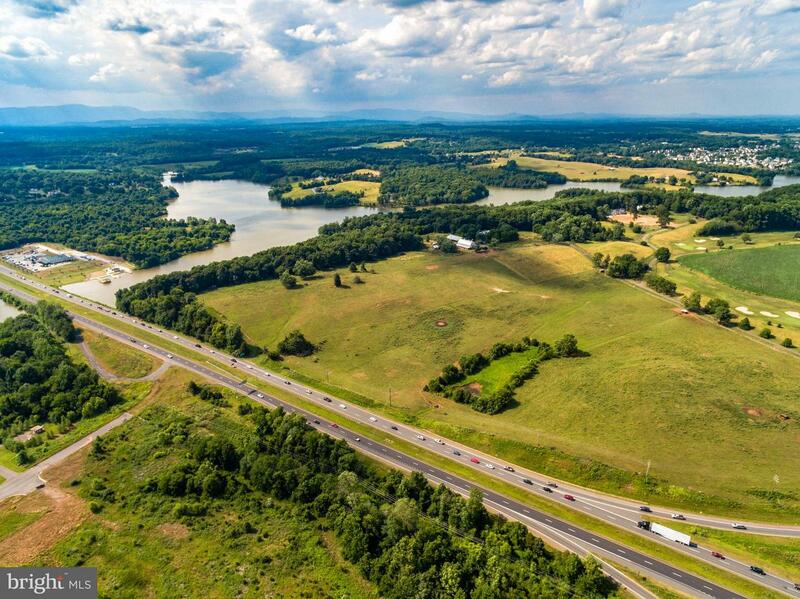 PREMIER GATEWAY DEVELOPMENT OPPORTUNITY - 166 ACRES OF TRULY SPECIAL REAL ESTATE! 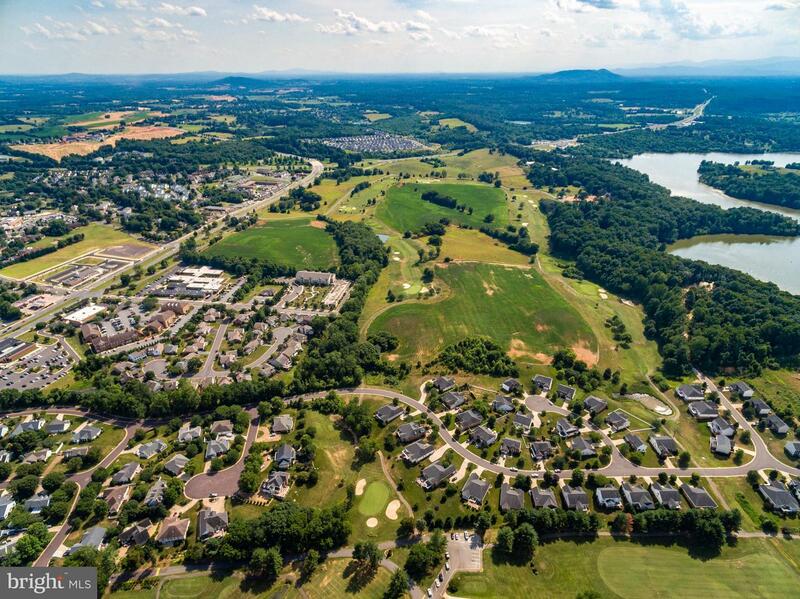 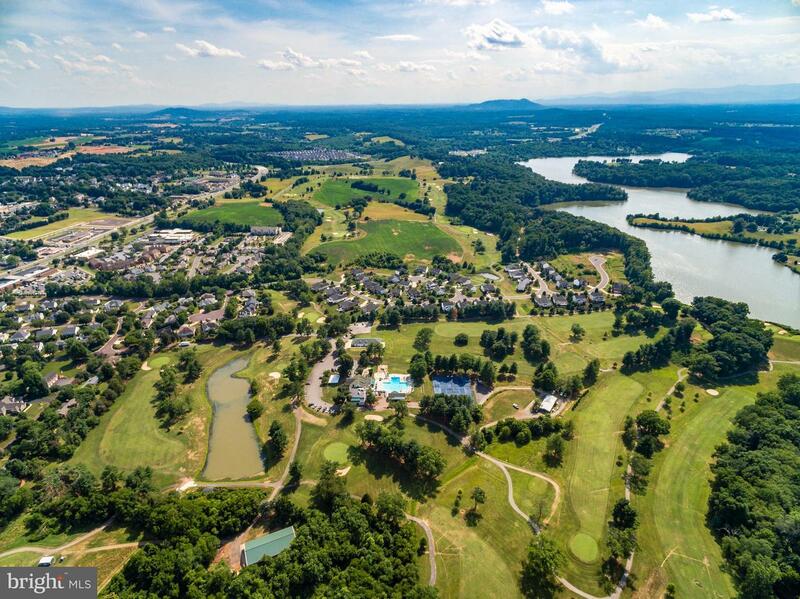 PROJECT OFFERS DEVELOPABLE TRACTS WITH BY-RIGHT ZONING/ONSITE SVCS THAT WILL SUPPORT A BROAD MIX OF GOLF COURSE ORIENTED HOUSING, APTS, CONDOS, COMM SVCS, OFFICE PARKS & HOTEL/CONVENTION POSSIBILITIES. 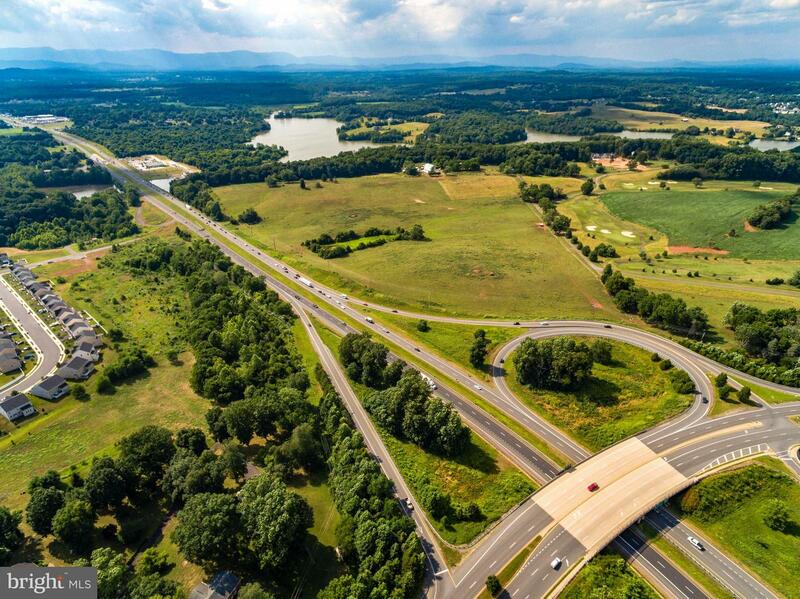 THIS LOCATION IS RECOGNIZED AS THE PRIME GATEWAY TO CULPEPER WITH HIGH TRAFFIC COUNTS & INCREDIBLE VISIBILITY! 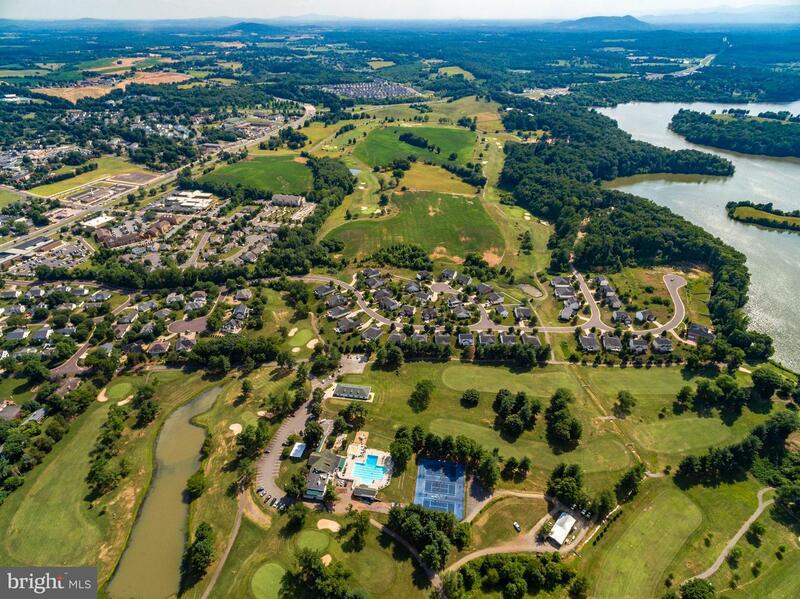 Direction: FROM CENTER OF CULPEPER: SOUTH ON MAIN STREET, STAY ON MADISON ROAD TO PROPERTY ON RIGHT. 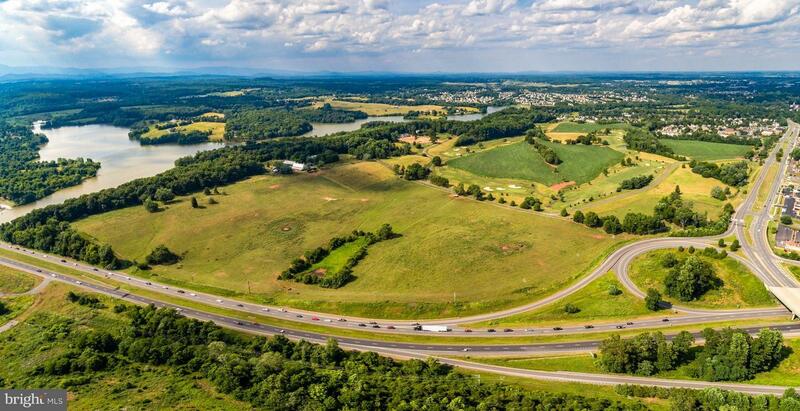 PROPERTY BEGINS JUST PAST SUNSET AND CONTINUES TO THE LAST INTERCHANGE FOR ROUTE 29 SOUTH. 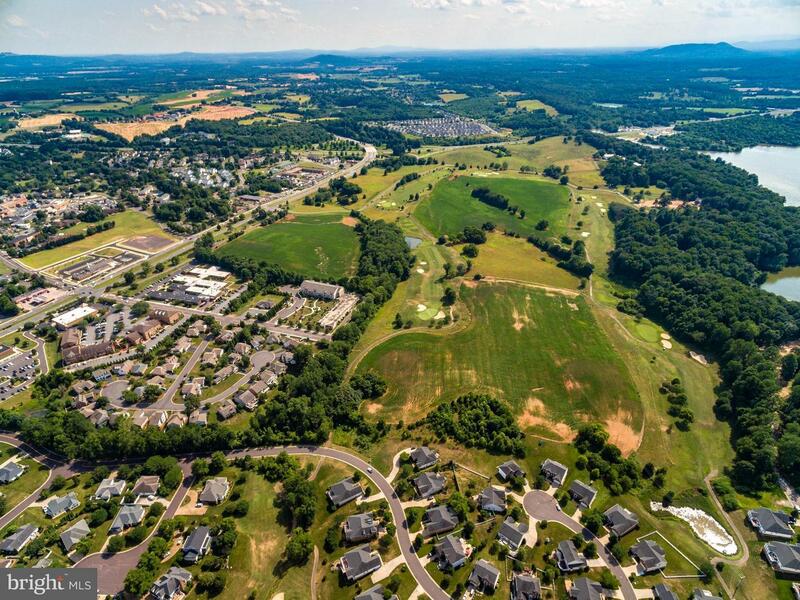 MADISON ROAD , Culpeper VA 22701 is a Land, with 0 bedrooms which is for sale, it has 7,230,960 sqft, 7,230,960 sized lot, and 0 parking. 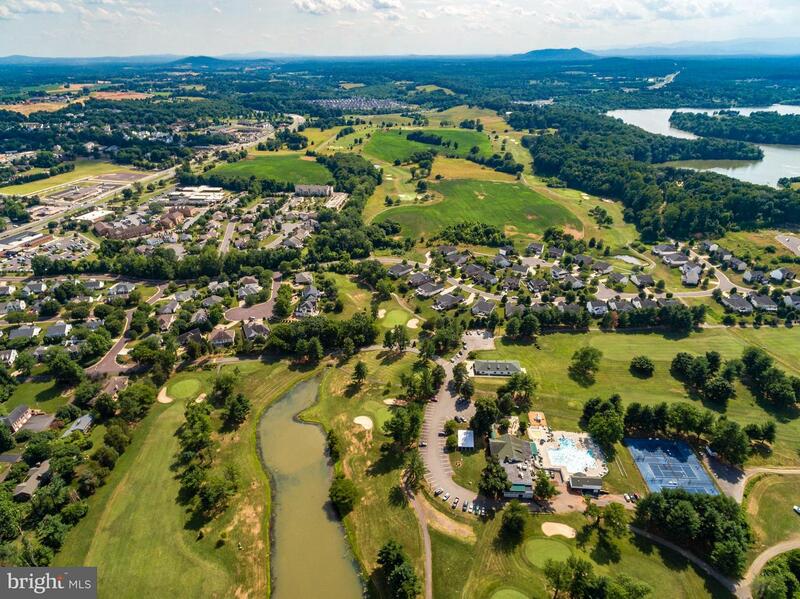 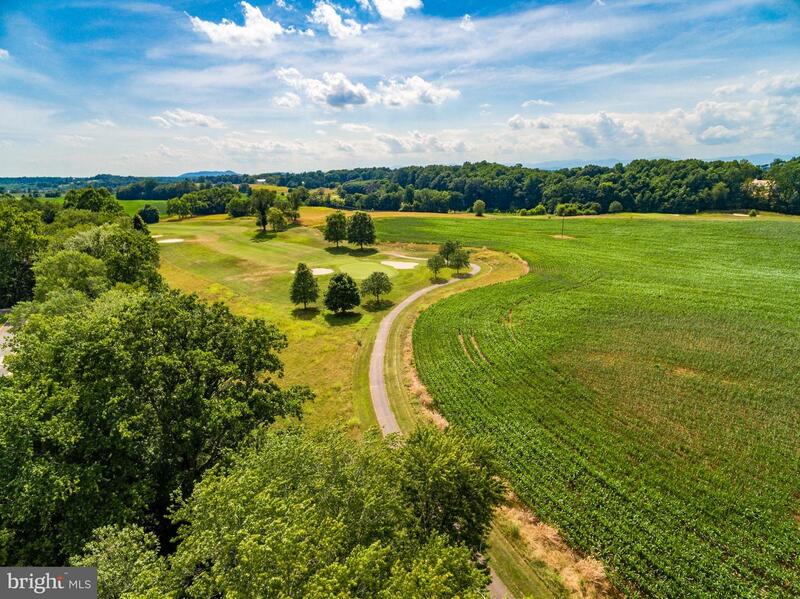 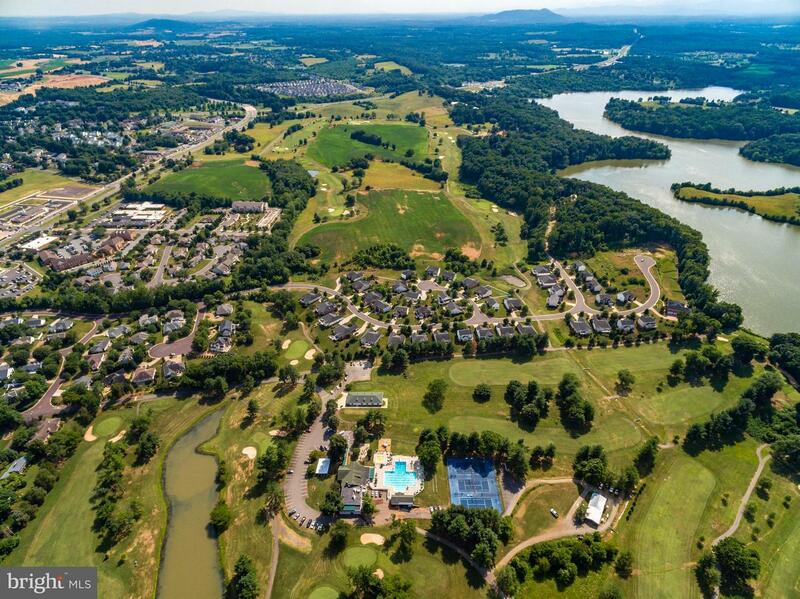 A comparable Land, has 0 bedrooms and 0 baths, it was built in and is located at MADISON ROAD CULPEPER VA 22701 and for sale by its owner at $ 49,300,000. 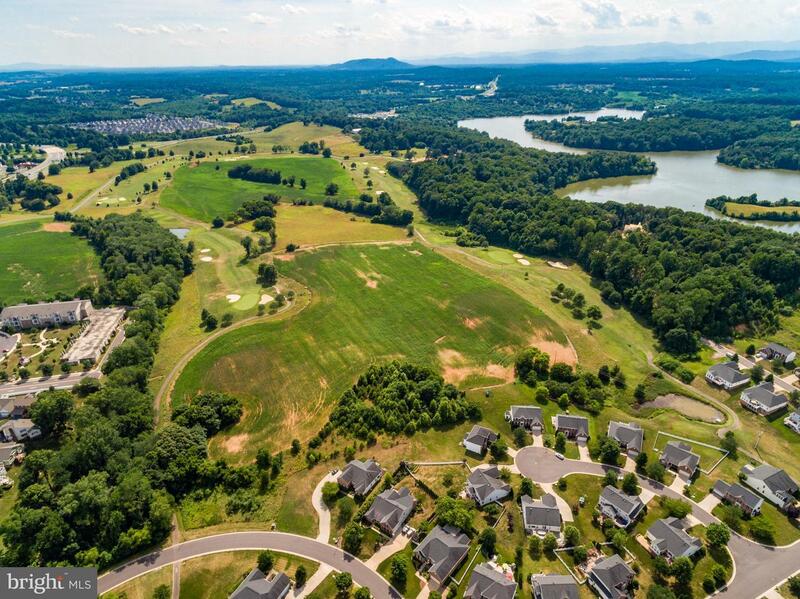 This home is located in the city of CULPEPER , in zip code 22701, this CULPEPER County Land, it is in the NONE AVAILABLE Subdivision, and HITT are nearby neighborhoods.